Welcome to PhraseMix! Improve your English ability by understanding and memorizing common English phrases. Learn useful, real world phrases. The post continues, "Writing has always been a challenging and an overwhelming task," but identifies children as the group having difficulties. Adult and young adult learners often find writing even more difficult. Would you as older writers and L2 learners, find the storytelling tools a help to writing or another obstacle, this one technical? Take look at the ones reviewed here. Try them out. Let us know what you think. Writeboard is web based document that you can work on alone or with others. OurStory tool uses a timeline to help you write your stories and adds pictures, videos and text. Send it others via mail or share it on different social networking sites. At StoryBird, create your own stories using existing drawings. TheStoryStarter has more than 1 million story starters and prompts for all ages. This tool is great to start a narrative story. Choose a starter that interests you and write your own. WhatifQuestions asks you “What if?” questions to generate your own story. “You are not the same as you were before. 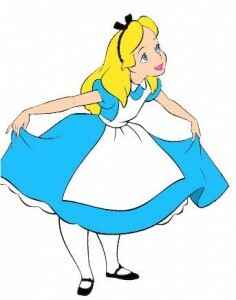 You are much more… muchier now” said the Mad Hatter to Alice. 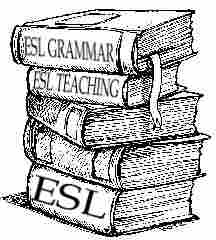 Still the best and most comprehensive English grammar and writing resource online for writers, English teachers and any English learner whether ESL/EFL/ESOL or NS. Guide to Grammar and Writing is sponsored by the Capital Community College Foundation, a nonprofit 501 c-3 organization that supports scholarships, faculty development, and curriculum innovation.